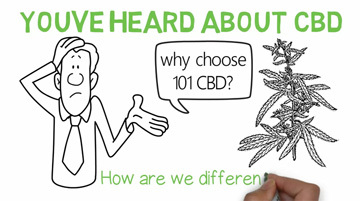 101 CBD is better and let us tell you why. 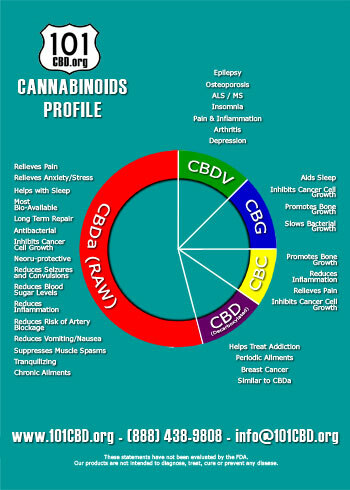 Knowledge about CBD health benefits is spreading like wildfire. But not all CBD is created equal! 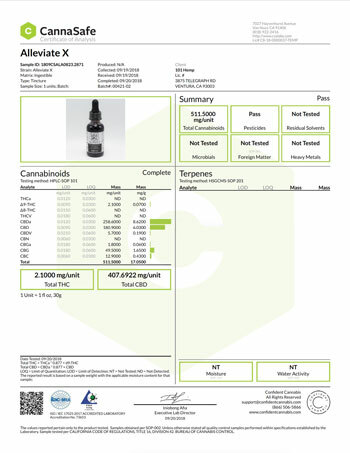 Did you know that many CBD companies cook CBD down to a powder to create their CBD products? 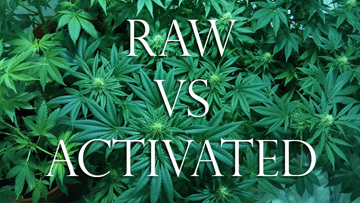 This gets rid of all of the valuable plant materials in the raw product, let alone the nourishing cannabis compounds that aid in improving your health the natural way. 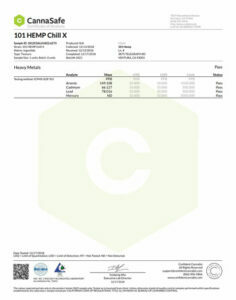 Check out 101 CBD! We use only organic, CO2 extracted, raw, full spectrum CBD that tastes delicious with our raw organic stevia and other organic flavors. We are the real deal and you’ll feel the difference!